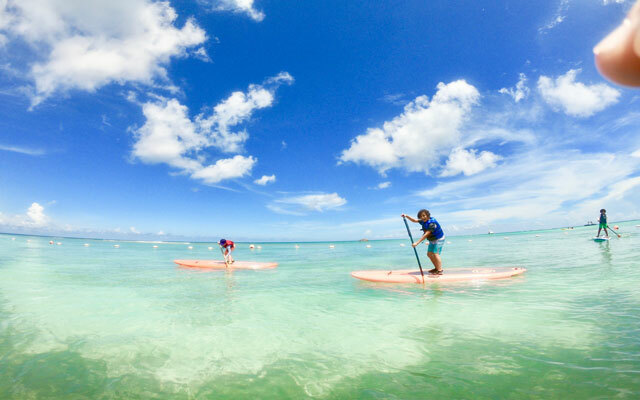 Its hard to travel and find a place for both kids and parents to all have fun. 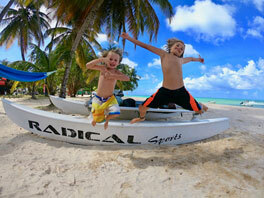 Radical Sports Tobago is the Caribbean's most diverse Family, Friendly, FUN Watersports Center. 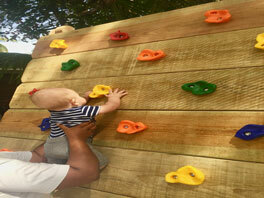 Everything we teach and rent to adults we also teach and rent to the kids. 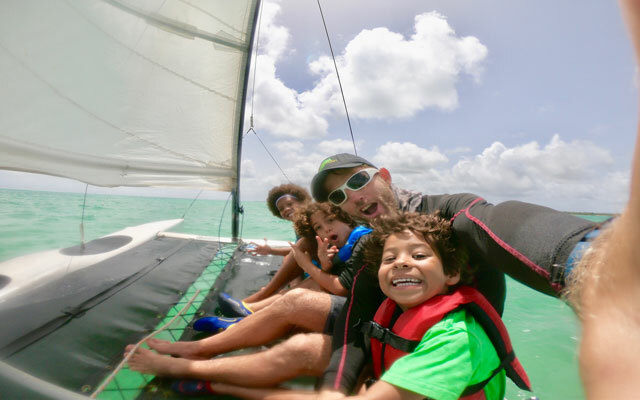 Windsurfing, Kiteboarding, Sailing, Kayak, SUP, Ping Pong, Skateboarding, Climbing Wall, Spike ball, Cricket, Slack line, padder rackets, bean bag toss, tiki toss and more on the way. 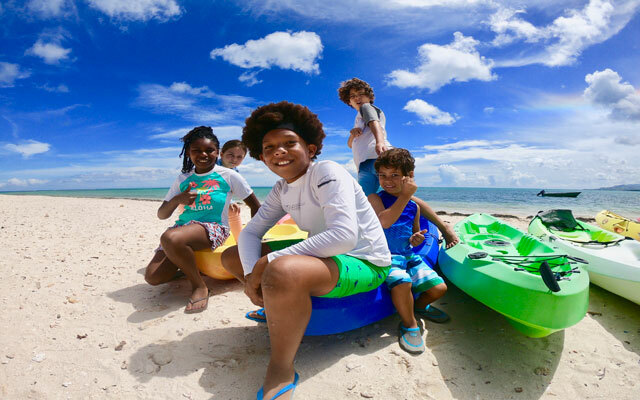 With the Radical Sports Skate board Half Pipe located next to the shop equipped with pads, helmets and training bar, your kids are sure to have fun while you windsurf, kite and relax. 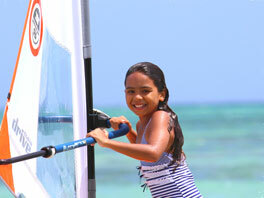 We have Kids windsurf Rigs from North and JP starting at 1 Meter so kids from 6 years old going up can join the fun. 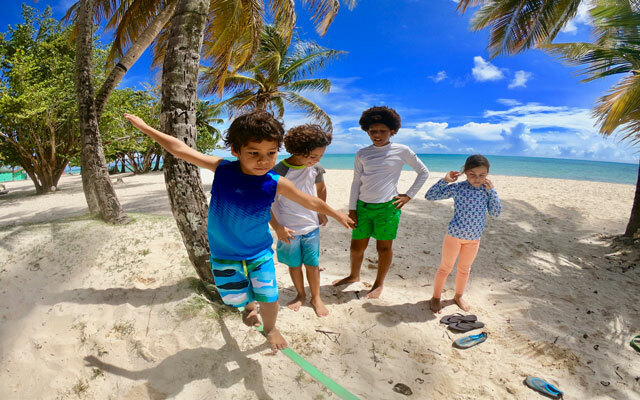 Lots of Fun Games to keep your family occupied while you enjoy the warm windy caribbean fun. 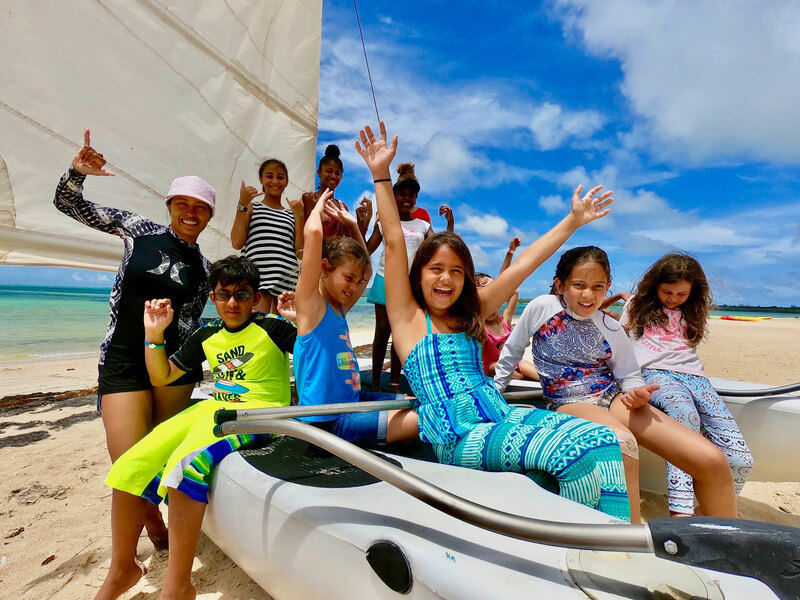 Join us this August 2019 for our annual summer kids camp.